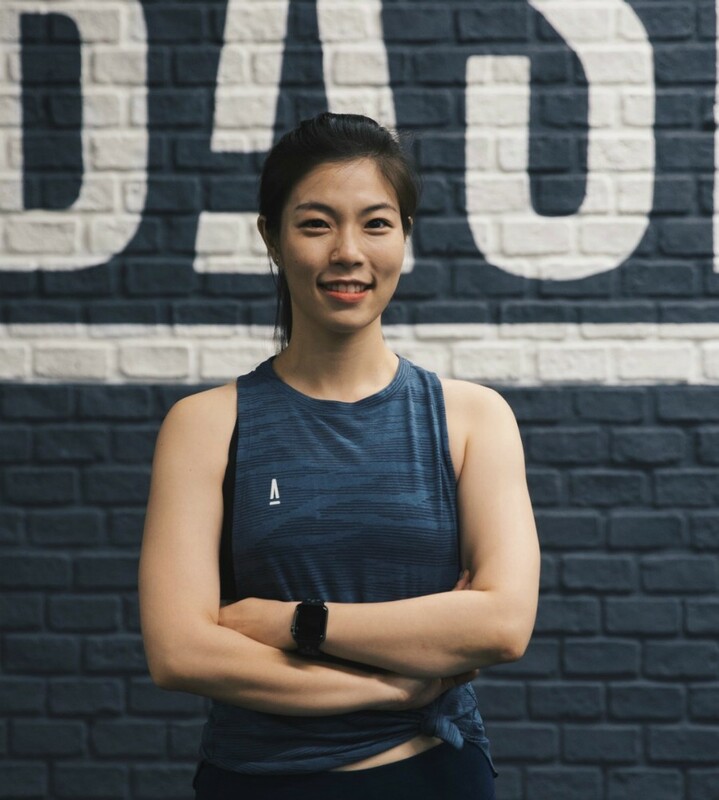 Lee is a Korean ACE certified personal trainer and Health Coach, specializing in women’s health and youth training. Her warm and friendly personality has made her a big hit at BASE. Understanding that each client is different, Lee is passionate about helping you achieve your goals by finding the most effective mix of training and nutrition for you. She also loves introducing beginner’s and females to the fundamentals of strength training. Learn more about Lee on her BASE Lowdown interview.